HARITH ISKANDER, the funniest person in the world hosting the new BBC Earth series, "Got Science?" today. This fun and entertaining series is set to premiere on BBC Earth Channel on Tuesday, 11 September at 8.05pm. 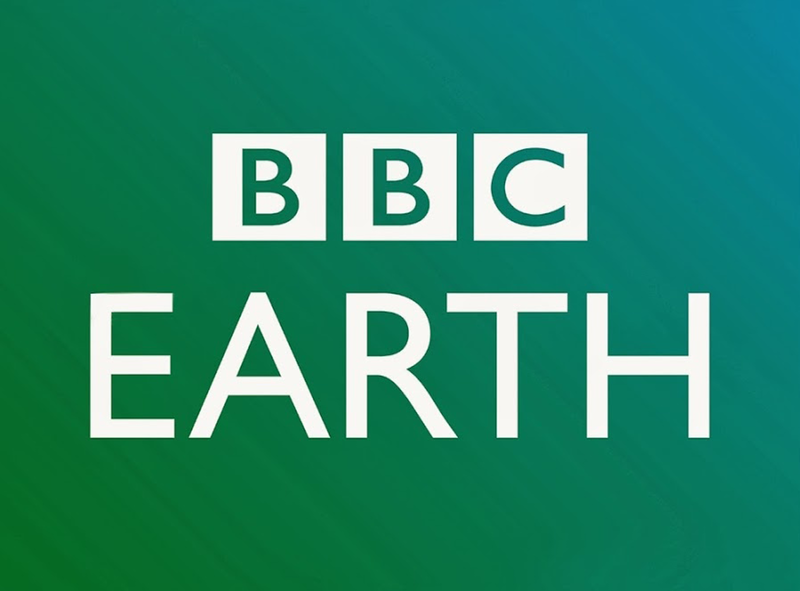 In Malaysia, the BBC Earth Channel is available on unifi TV (Channel 501). BBC Studios is pleased to announce the first BBC Earth original commission in South East Asia - GOT SCIENCE? which is helmed our very own Harith Iskander, Malaysia's Godfather of comedy and winner of Laugh Factory's 'Funniest Person In The World 2016'. 'GOT SCIENCE?' 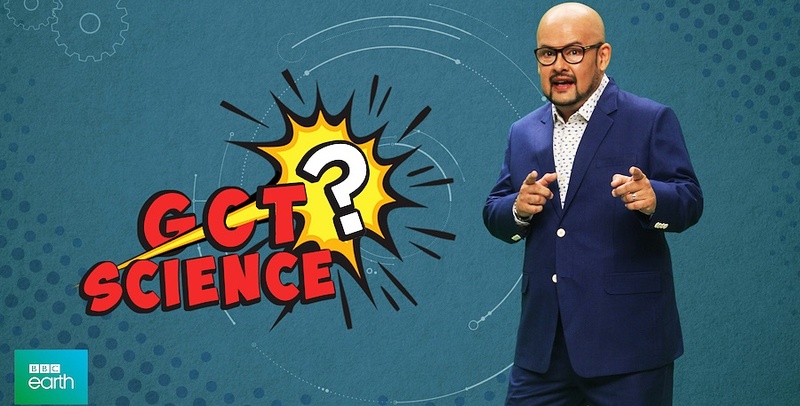 is a new science magazine series presented by Malaysian comedian Harith Iskander that explores and explains the science in our everyday life using logic, rationale, and science. The new science magazine show is an eight-episode series that approach science in a way that is fresh, fun and accessible with Harith threading these stories together in his inimitable light, tongue-in-cheek style through his running commentary and funny one-liners. Speaking at the event, Mr Ryan Shiotani, VP Content Asia, BBC Studios said that, "BBC Earth is home to the BBC's world-renowned natural history, science and adventure content. We wanted to do something fast-paced, fun and informative that would be specifically relevant to our audiences in Asia. GOT SCIENCE? fits the bill." 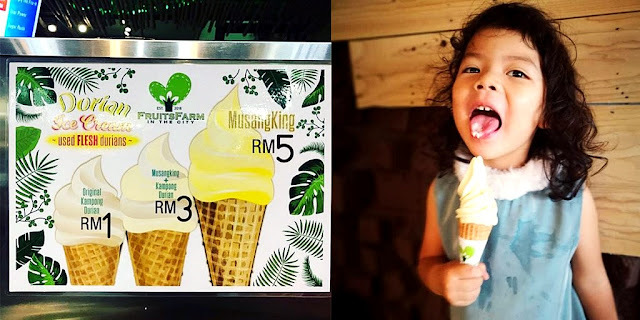 "The series explores the science around everyday things see on the internet to things our mothers told us, like don't drink alcohol after eating durian, all told by Harith in his signature comedic style. I'm very excited to see people's reaction to the show when airs on September 11." "Science was never my favourite subject in school," said Harith Iskander, "So I was initially apprehensive when BBC approached me to do 'GOT SCIENCE?' I never quite understood the complex scientific theories and formulae the teachers rattled on about in school. I realise now that it wasn't interesting to me because it wasn't relevant to my daily life. 'Got Science?' approaches science in a way that is fresh, fun and accessible and I hope that viewers will enjoy it and have many light bulb moments as I did." 'GOT SCIENCE?' will premiere on BBC Earth on Tuesday, 11 September at 8.05pm & will be available on BBC Player at the same time. In Malaysia, the BBC Earth channel is available on unifi (Channel 501) and also in Hong Kong, Indonesia, Laos, Mongolia, Myanmar, Philippines, Singapore, South Korea, Taiwan, Thailand and Vietnam.